An important part of the ITW Sports Branding Division, Sporting iD has over 30 years’ industry experience. Sporting iD is a global leader and are dedicated creators of heat transfers for licensed player and replica names, numbers and sleeve badges for official kit application. Its association with the League commenced in 1993 when all member clubs were first equipped with officially licensed Premier League sleeve badges that were exclusively supplied by our company. The standardised Premier League name and number program that we have now become accustomed to, was then introduced under license ready for the start of 1997/98 season. 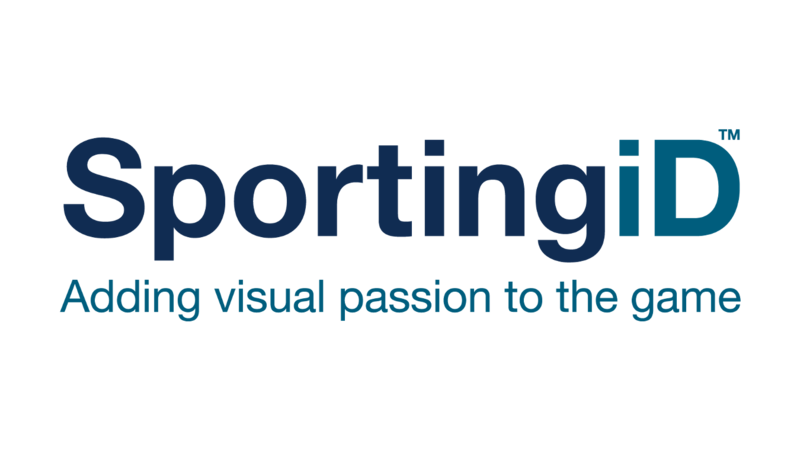 Sporting iD has a vision to unite those passionately connected to football and through its retail distribution network it offers an extensive product portfolio to continually match the global demand for authentic replica kit application.